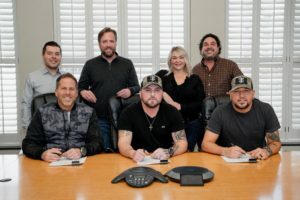 BBR Music Group announced the signing of Tyler Farr to Broken Bow Records/Night Train Records. 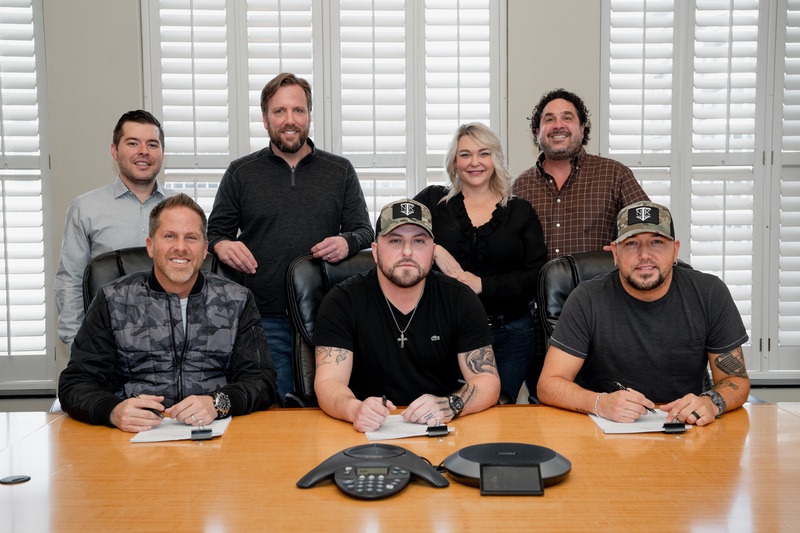 The signing marks the first venture between BBR and flagship artist Jason Aldean’s Night Train Records. As the newest addition to the Broken Bow family, Tyler will join talented artists including 2016, 2017 and reigning 2018 ACM Entertainer of the Year as well as ACM Artist of the Decade Jason Aldean, chart-topper Dustin Lynch, rising star Chase Rice and newcomers Everette and Lainey Wilson.